That’s right! 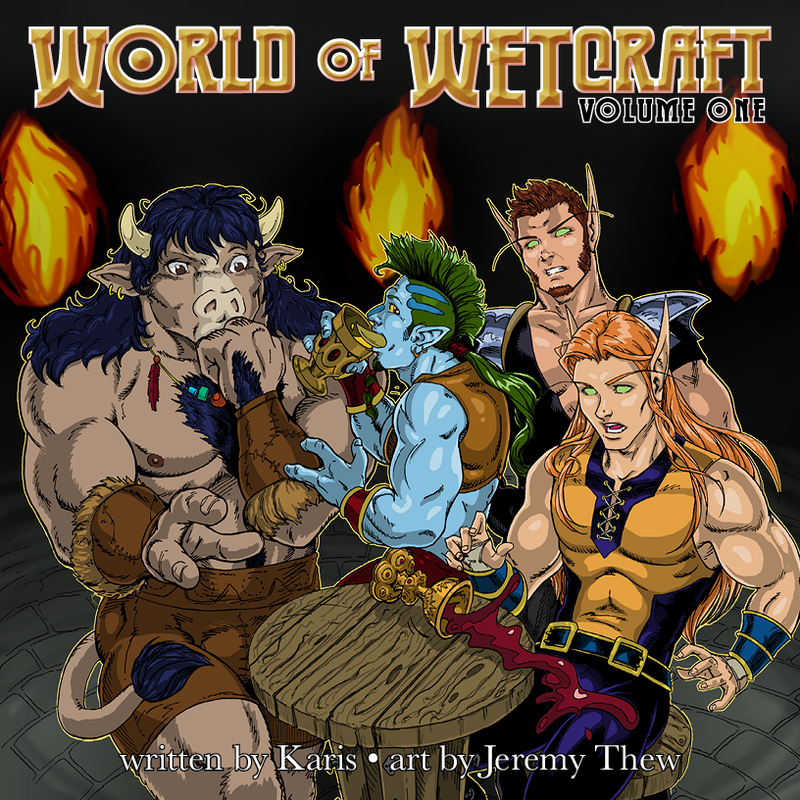 All pages of World of WETcraft are now fully coloured and the entire first volume has been gathered into a 26-page fantastic, square paperback book! Just in time for Christmas, too! Available from lulu.com at https://goo.gl/Aj3kMi – log on and buy a gift for that special someone, or as a Christmas present to yourself! World of WETcraft– IN FULL COLOUR! !